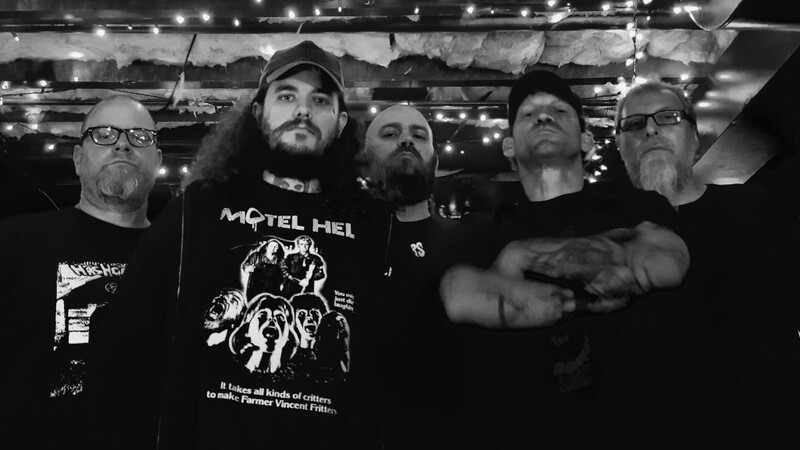 Ohio sludgecore legion FISTULA will unleash a split seven-inch with death/grind institution and home state comrades HEMDALE. The latest installment in an ongoing split seven-inch series celebrating FISTULA‘s twenty years of sonic misery, the EP will drop tomorrow via PATAC Records. Hear “Whore Cancer” at THIS LOCATION. 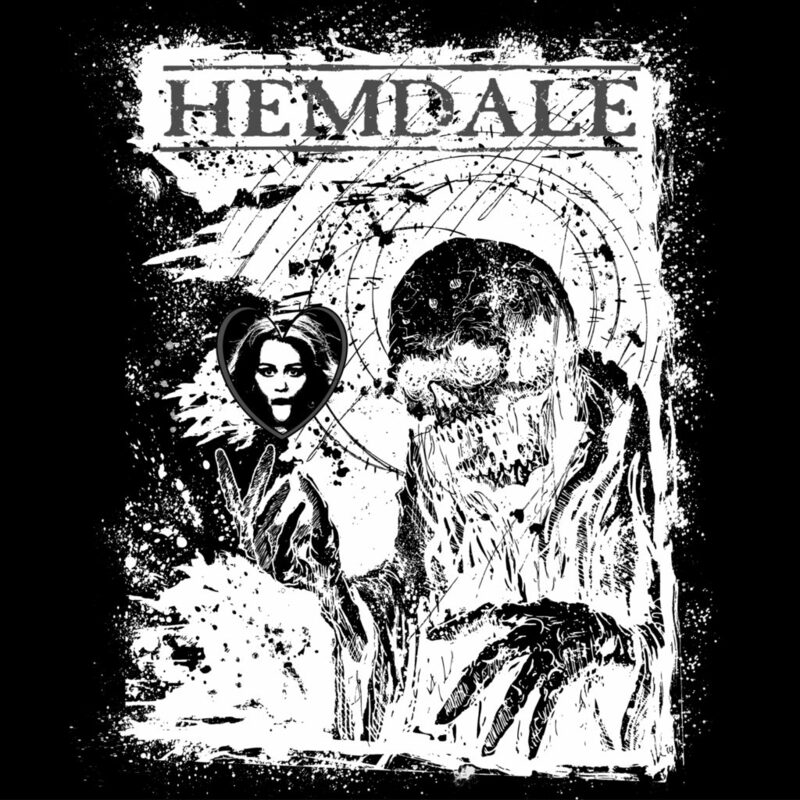 An if you missed it, check out HEMDALE’s ode to Hannah Montana with “Miley,” still streaming at Decibel Magazine at THIS LOCATION. The limited FISTULA/HEMDALE split will see release on June 8th in two color variants (clear and pink with white splatter). For preorders go to THIS LOCATION. 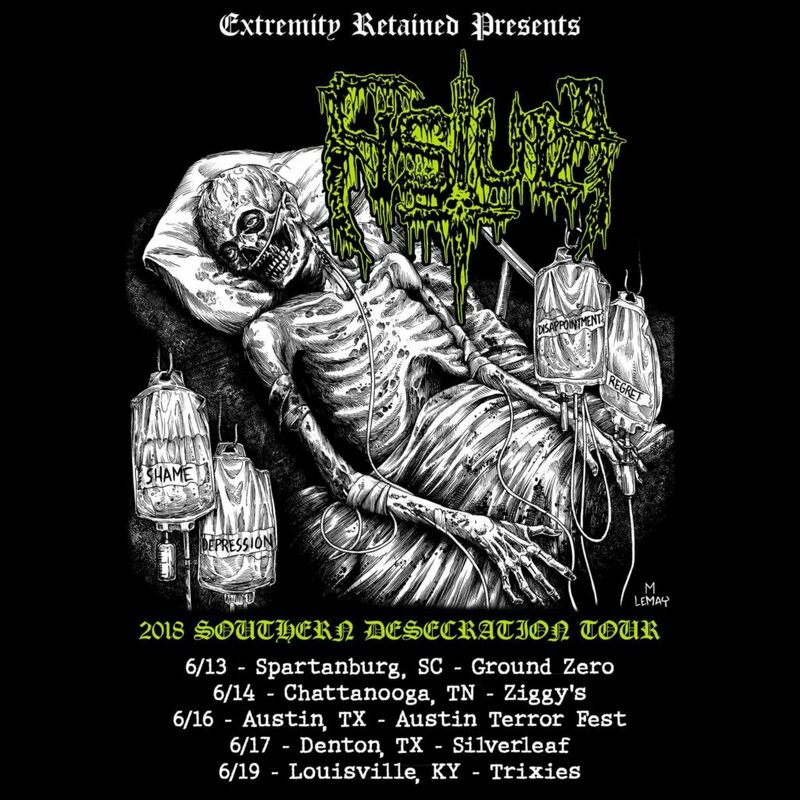 Next week, FISTULA will kick off their Southern Desecration Tour, a short five-date journey leading to and from their performance at this year’s edition of Austin Terror Fest June 16th. See all confirmed dates below.